We at Sarasota Antique Buyers have an OPEN SHOP At 1502 N Lime Ave, Sarasota. You can also Call Us On 941-320-8369 to fix an appointment. Here at Sarasota Antique Buyers, we are St. Petersburg’s premier antique buyer and dealer. With over 22 years of experience in the industry, we have the highest amount of experience and knowledge in the trade. The key to truly appreciating an antique is knowing its story and background; whenever we evaluate or sell something, we are happy to share everything we know about its history. Oftentimes, we will meet with people that don’t believe their antique has any true value, since it may be tarnished or dirty. This however, is not always the case. 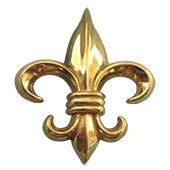 As the best St. Petersburg antique dealers, we are able to see past the tarnish, to accurately examine your piece. Demand: If the piece has high popularity right now, it will be worth more. Age and rarity: If it is extremely rare and very old, the price will be higher. Some old coins are very easily obtained, which is why you can find them for relatively cheap online. Condition: If the piece is very rare, its condition will matter less. However, if it has been perfectly maintained, it could be worth a great deal. History and source: What country is it from? Was it created by a well-known artist, or made during a famous time period? If either of these applies, it may be worth more. Make sure to include high quality photos, in natural lighting. Early in the morning or right before sunset are typically ideal times for the best lighting. Include with the photo a detailed description, both physical and historical, and include any information you may or may not have. Using our contact form, send everything to Alan@sarasotaantiquebuyers.com, and we will get back to you soon! Why Choose Sarasota Antique Buyers? ESTATE SALES: Maybe you’ve just recently lost a family member, or are just looking to downsize. Either way, we can help you. From assigning appropriate prices to your items, to packing and transporting them, we’ve got it covered. Our movers are experienced in transporting high value items, and we can have the sale at your home, off site, or even online! BROKERING: Once you broker your antique with us,we work with you to figure out the best way to sell it. Our expert antique dealers will make sure you receive the best price, and give you the option of working with a dealer, through an auction, or with a collector. Brokering will involve commission of the sale and analysis cost. CONSIGNMENT: Cosigning your antiques will allow it to be sold nationally. As a St. Petersburg antique dealer, we take part in many sales on the internet, allowing your piece to be seen by an international audience. Contact us today to sell your antiques to us to get the highest possible prices! We Purchase All Types of Antiques, Antique Gold and Antique Sterling Silver..
You can upload a maximum of 5 images and the combined/total size of all attachments should not exceed 25 MB. 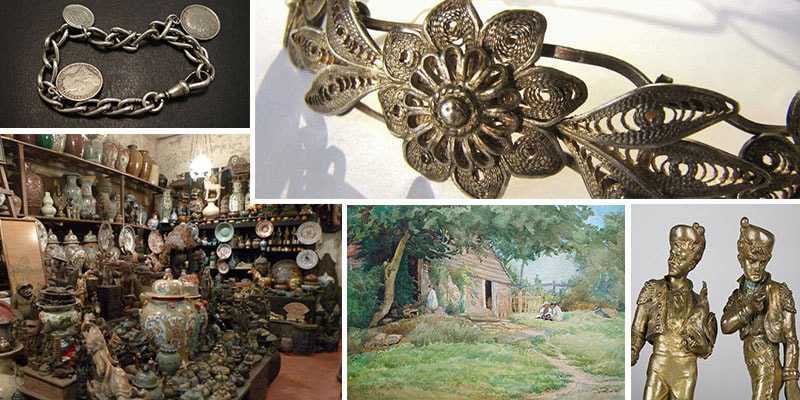 WE PURCHASE ALL TYPES OF ANTIQUES, ANTIQUE GOLD AND ANTIQUE STERLING SILVER.